If you'd like to stroll along a beautiful sandy beach on a warm sunny day, and dip your feet in crystal-clear water, Fuerteventura could be the perfect holiday in the Canary Islands for you. With year-round sunshine and lots of leisurely activities to do, it's more than a holiday to the Canaries. It's a Spanish paradise. During the day you can grab your towel and relax in the sun. You'll be pleased to know that there's very little temperature variation throughout the year in Fuerteventura - average summer temperatures are in the mid twenties, but if you fancy getting away for a little winter sun, you can still expect an average temperature of 18°C in January! 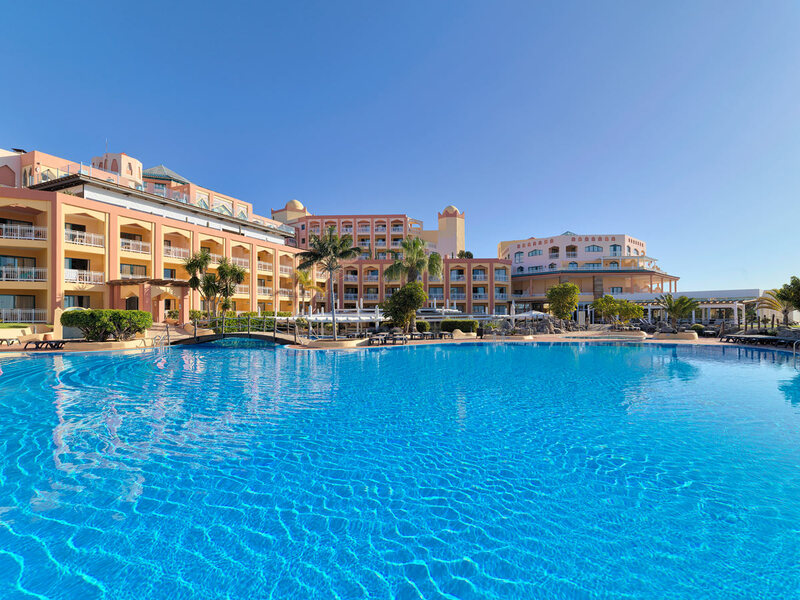 The lively resort of Costa Caleta has a beautiful, bright turquoise sea that is just waiting for you to enjoy a leisurely swim under the warm Spanish sun, or take part in the great choice of watersports. We also recommend that you take a boat trip from the harbour to go dolphin, whale or turtle-spotting! 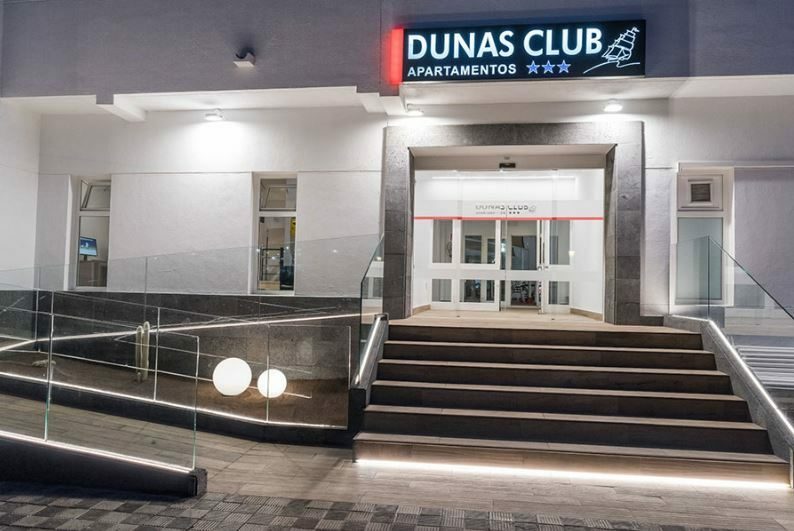 The nightlife in Costa Caleta is laid-back, making it ideal for families, although there are several nightclubs for younger visitors too. 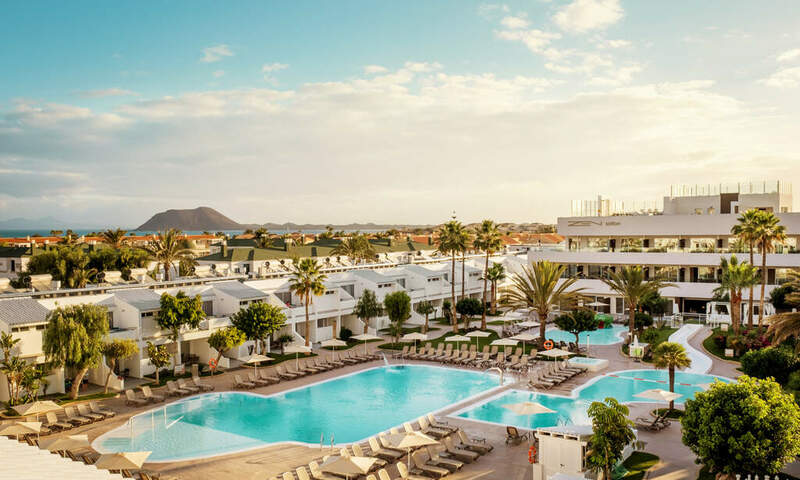 Then there's contemporary Corralejo which is Fuerteventura's most popular resort, with seven miles of sandy beaches, plenty of chilled bars, karaoke clubs and restaurants - plus the Baku water park which is perfect for a family-friendly day out. Keen to express your creative side? Show off your talents and find something unique at the weekly arts and crafts market. If you'd like to see more of Fuerteventura on your holiday, you can explore the rugged coastal landscape, hidden beaches and the pretty whitewashed villages inland, so don't forget your camera! Or, make a day of it and book a boat trip to Lanzarote, which is just over two and a half hours away. 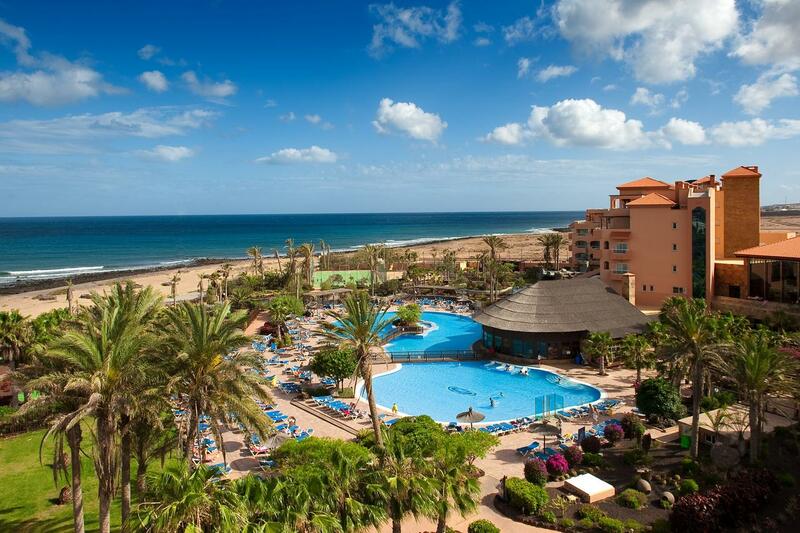 If you'd like to have a sensational holiday in Fuerteventura, call us today and start planning your perfect trip! At Hays Travel we have over 37 years of experience in booking unforgettable holidays to Spain and the Canary Islands, and we are proud to have been voted the UK's Best High Street Travel Agent too. The beach is the focus of most holidays in Fueteventura, but there's plenty to keep active guests busy. Choose from a huge selection of water sports, from snorkelling to kite surfing. Set sail on a lazy boat trip, or take the ferry to neighbouring Lanzarote. On dry land, play golf, or try quad biking adventures and fast paced jeep safaris. Away from the coast, explore rugged landscapes and whitewashed villages. Don't miss Baku water park in Corralejo, home to a mini golf course, fascinating marine life shows and a regular arts and crafts market. Fuerteventura main resort Corralejo has a good choice of bars and restaurants, without ever getting too rowdy. The young and lively crowd would much rather head to Tenerife or Gran Canaria for their fix of allnight fun. For sophisticated bars and clubs, head to the island Capital Puerto del Rosario. In quieter resorts, entertainment tends to be lowerkey. 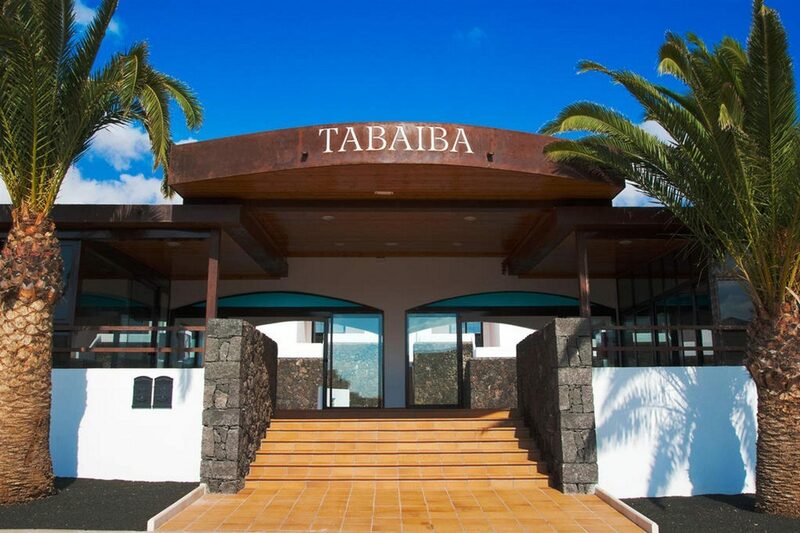 As well as traditional, Canarian restaurants, the main resorts of Fuerteventura offer a huge choice of international cuisine. Think fast food joints, Chinese, Italian, Indian and British. Try the local wine, Spanish tapas and local specialities. For convenience and value, choose a half board or all inclusive package and eat in your hotel.